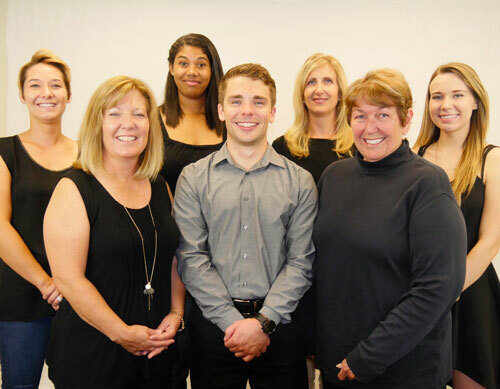 "The Pinnacle Team's mission is to build a better community by exceeding expectations one move at a time, one home at a time, one relationship at a time." "Carmen, Emerson and their team went beyond our expectations from the beginning of the process until the sale was final. They are an incredible team. We would highly recommend them to anyone."